In German you “bite the grass” (ins Gras beißen), in Spanish “stretch the leg” (estirar la pata), in French you “break your pipe” (casser sa pipe), but in English you “kick the bucket”. From this expression comes the bucket list: all the things you want to do before you die. Learning a language abroad is on many people’s lists, and we wholeheartedly endorse this, but remember, time spent during a language study stay is a chance to kill two birds with one stone. Wow, the idioms are coming thick and fast today! Our list is split into three categories: dream destinations, experiences and events, but the three really overlap each other. Most of the items on the list are a combination of the three. All of these are within easy reach if you take a study trip with ESL. 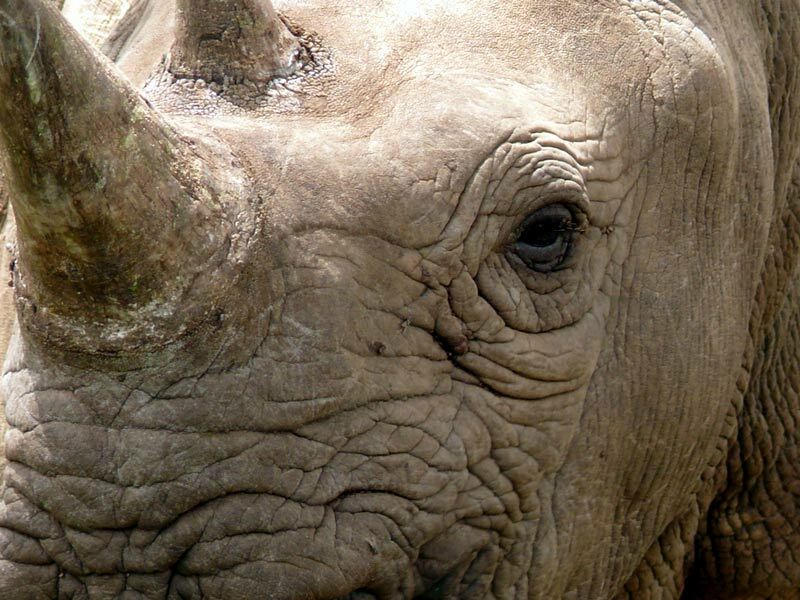 How about sleeping in a safari lodge, waking with the sunrise and spending the day watching lions, African elephants, Cape buffalo, leopards and rhinoceros up close? South Africa is the place to go, and we offer English courses in some of the most exciting locations across the country. 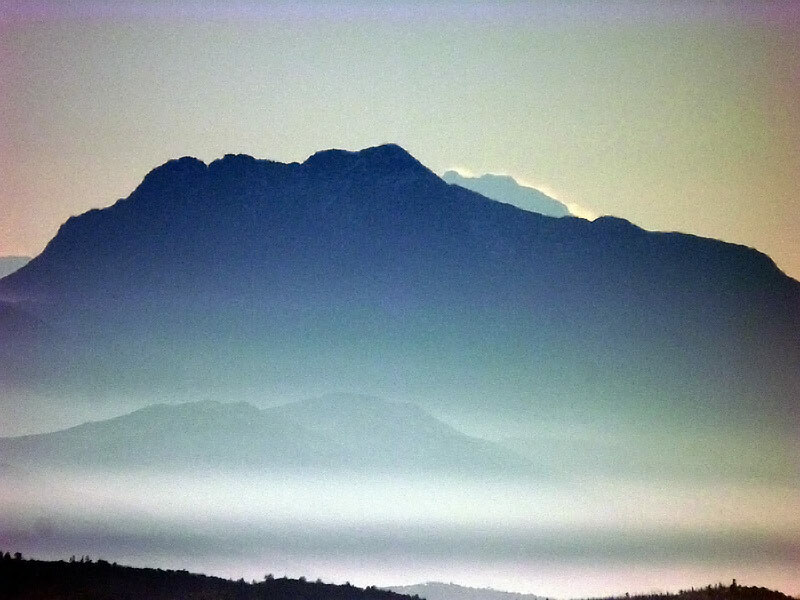 The highest mountain in the Americas at 6,960m, Aconcagua sits in Argentina’s far west, close to the Chilean border. The climb is challenging; whereas Mount Kilimanjaro (5,895m) can be climbed without any special equipment or expertise, Aconcagua is the next level, requiring some experience and a decent level of fitness. This said, it is nowhere near as difficult as the highest Asian peaks, where the risk of kicking the bucket is much higher. You can start you trip from Santiago in Chile or Buenos Aires in Argentina. Take your pick. And your camera. 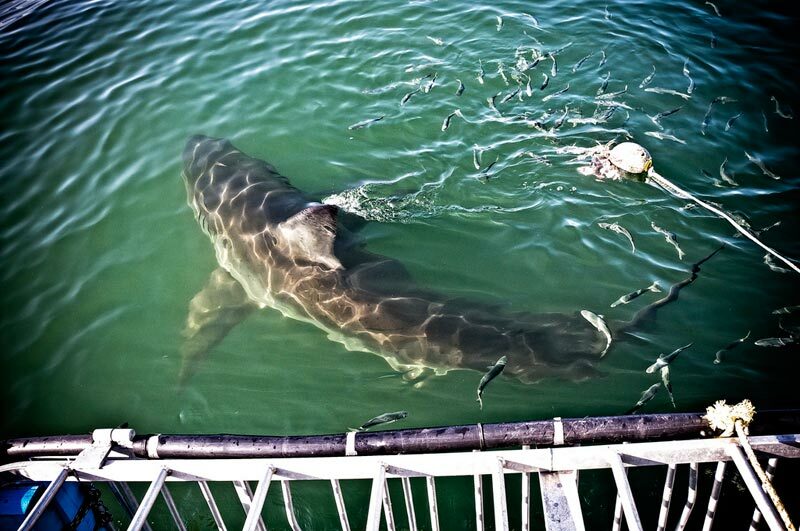 Getting up close and personal with the ocean’s most fearsome predators is not for the faint of heart, but you can take comfort from the high-tech glass and steel cage separating you from those razor-sharp teeth and cold, cold eyes. South Africa & Hawaii are popular destinations. Sir David Attenborough once said “the most single revelatory three minutes was the first time I put on scuba gear and dived on a coral reef… it’s just the unbelievable fact that you can move in three dimensions.” The Great Barrier Reef in Australia is hard to beat. Strapping yourself to a giant elastic band and taking a leap of faith is a feeling like no other. Queenstown in New Zealand is the spiritual home of the activity and a spectacular place to take your first jump. There comes a point for almost every experienced skier when the pistes become a little too familiar. 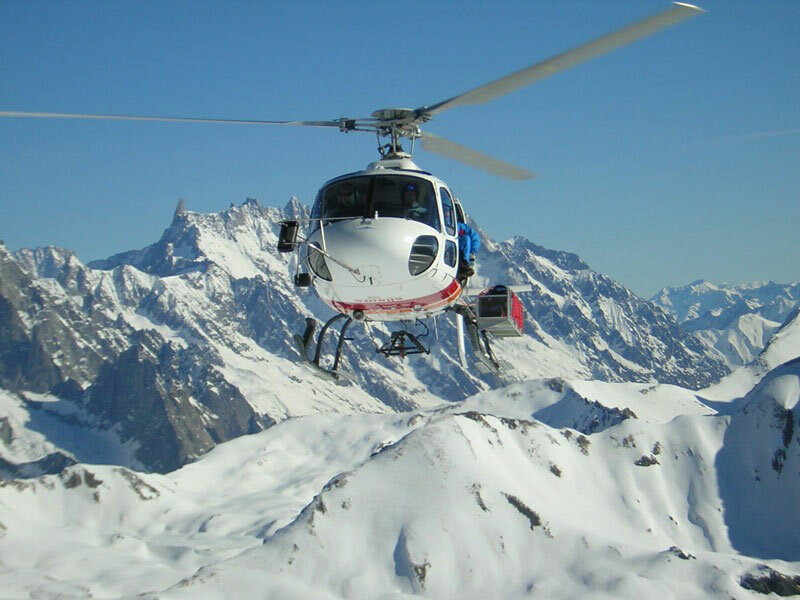 Heli-skiing opens up whole mountain ranges that have never seen a pistenbully. Nothing feels like standing at the top of your own, personal powder field. If your budget doesn’t quite stretch to hiring a helicopter, remember that some fantastic resorts lie south of the Equator, including Argentina, Chile and New Zealand. You can ski all year round! This one is for the gentlemen. 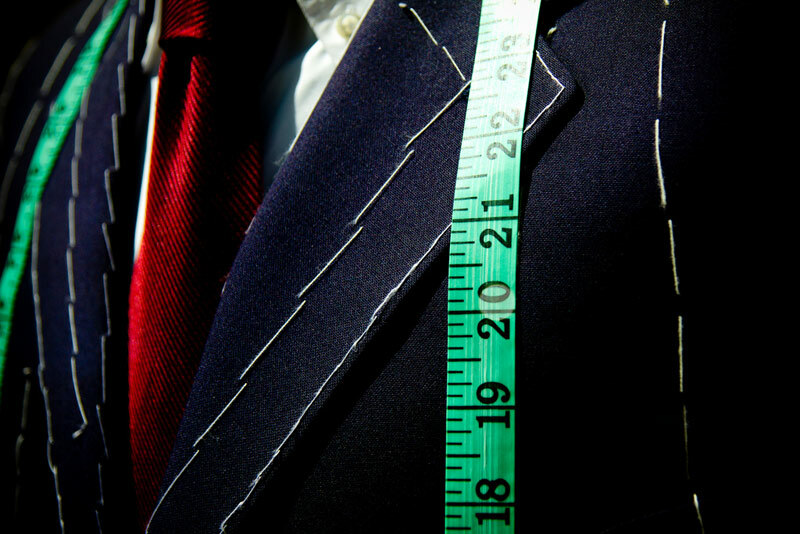 Having a suit made-to-measure in Europe can cost thousands as the process takes time and expertise. In Asia, however, you can pay a fraction of the price and get a suit that fits like a second skin. Choose a reputable tailor and you will find excellent, long-lasting fabrics too (look for local recommendations as all tailors are not equal). Many of the region’s tailors are from the north of India, as is most of the fabric. When choosing your suit, you should be as specific as possible about the cut that you want, as local tastes may not reflect what is hot back at home. The process will take time, so expect multiple fittings. If you are not ready for a full suit, tailor-made shirts cost less than supermarket shirts in Europe. The iconic American drive, from Chicago to Santa Monica. 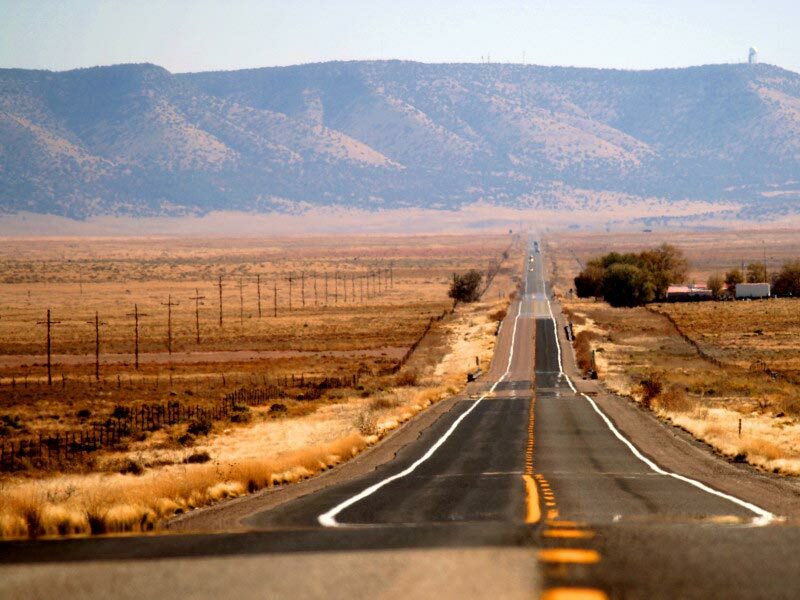 Almost 4,000km long, Route 66 crosses eight states in America’s heartland, offering an incomparable slice of Americana. Parts of the original “Mother Road” have now returned to nature, but you can still make the drive via various highways. Take your time and savour the experience. Our destinations in the USA are here. 200 samba schools take to the streets of Rio de Janeiro, work grinds to a halt for a week and a city that is festive all year round goes bonkers. Is this the greatest party on Earth? Well, maybe. The cities in the north of Brazil, for example Olinda and Salvador de Bahia, take the carnival tradition and give it an African twist. Salvador’s carnival claims to be the world’s biggest street party. 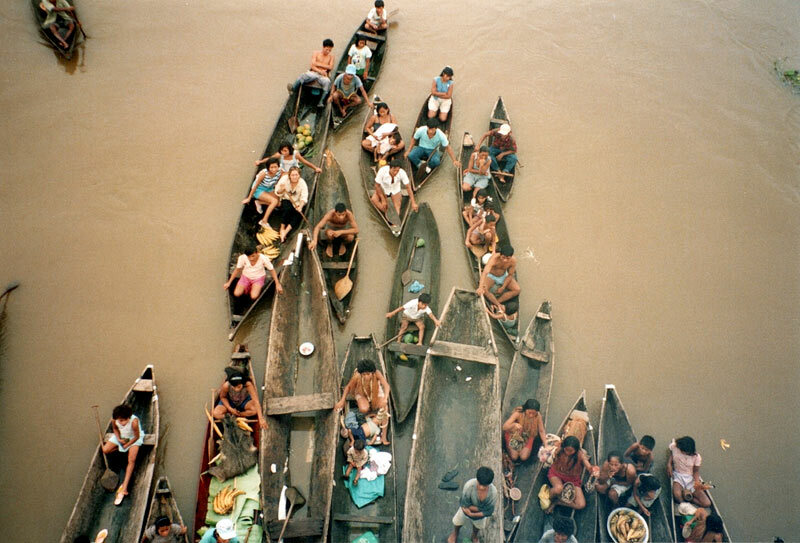 More about our courses in Brazil here. Less known but no less crazy, Carnival in Panama is something one should try at least once in a lifetime! And closer to Europe, Karneval in Cologne offers a unique German take on the festival, with added clown noses (and lots of beer). The Indian festival of colours was originally a Hindu spring celebration but it has recently become popular across India’s beliefs. It’s easy to see why: the chance to run around the streets, splashing and being splashed with bright colours is appealing to all ages. A cosy Christmas at home with your family is hard to beat. But then again… how about waking up late on Christmas morning, spending a couple of hours surfing with friends and then lying back on the beach with a barbecue and cold drink? Sydney is also the first major city (sorry Wellington) to see in the New Year and the fireworks are a sight to behold. Many modern music festivals model themselves on the UK’s largest. 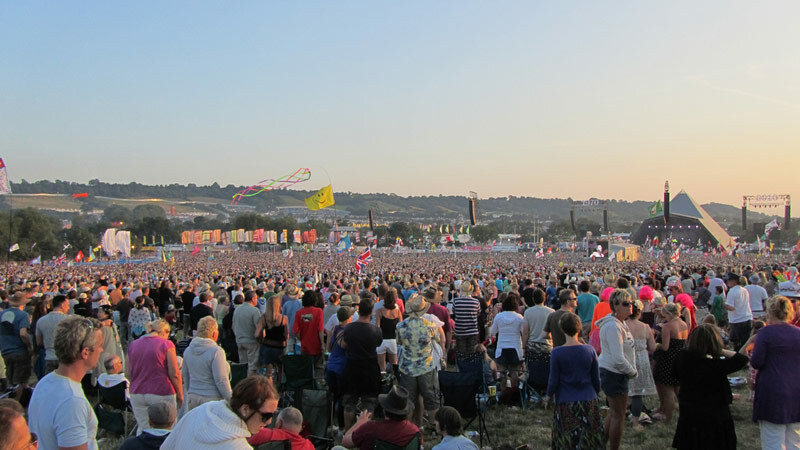 175,000 people descend on the Somerset countryside (near Stonehenge) to listen to some of the world’s top bands and artists. But the music is only a part of the appeal: Glastonbury has long been Britain’s hippy hotspot and the festival still has a strong alternative vibe. More about English courses in the UK here. Despite the best efforts of property developers, Germany’s capital city remains the place to go for a wild, wild weekend… any weekend of the year! Your ears will be ringing for weeks. Wembley Stadium in North London is the spiritual home of football. 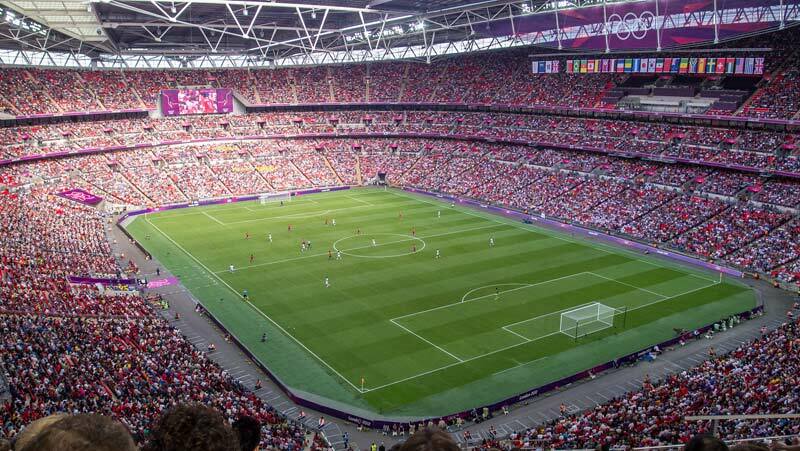 England’s national stadium hosts international football matches and the final rounds of the English cup competitions, including the oldest football competition in the world: the FA Cup. That’s our bucket list. What’s on yours?